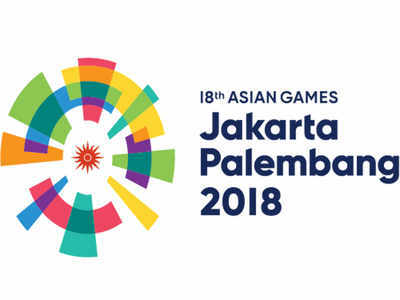 Why are the Asian Games groups being re-drawn? A new draw will be re-taken for the football groups of the Asian Games, this is because the organizing committee accidentally omitted the UAE and Palestine from the draw. Therefore both football associations complained and asked why they were not included. The Asian Games organizing committee has now decided that a re-draw will take place. When will the new draw take place? The new draw will take place today and be broadcast live on YouTube at 14:30. Go to the AFC’s YouTube channel to follow the draw live. South Korea, North Korea, Japan, China, Taiwan and Hong Kong will take part in the Asian Games, and all will have a keen eye on the new draw as they eagerly anticipate finding out who they’ll be coming up against. Will the format be the same? Not Ranked – Taiwan (first participation in the Asian Games football). There will be eight groups drawn in the re-draw, with six of the groups having three teams and two of the groups containing 4 teams. The tournament runs from August 14th to September 1st and will be hosted in Jakarta, Indonesia.